Oktoberfest kinda snuck up on me this year. In the midst of buying a house and moving I didn’t afford it my usual consideration, thus only a single oktoberfest review, and that, almost too late. For on its heels comes the bright colors and cooling nip of a season in change and with it; Halloween, Fall Seasonals, and of course, one or two pumpkin beers. But I get ahead of myself. Before looking ahead to the frightful, I’ll sit down here for a minute and raise a glass to the celebrations. 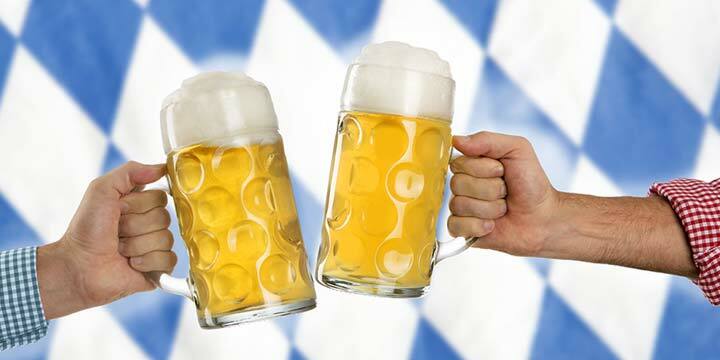 Two lager styles are linked to Oktoberfest — Festbier and Märzen. 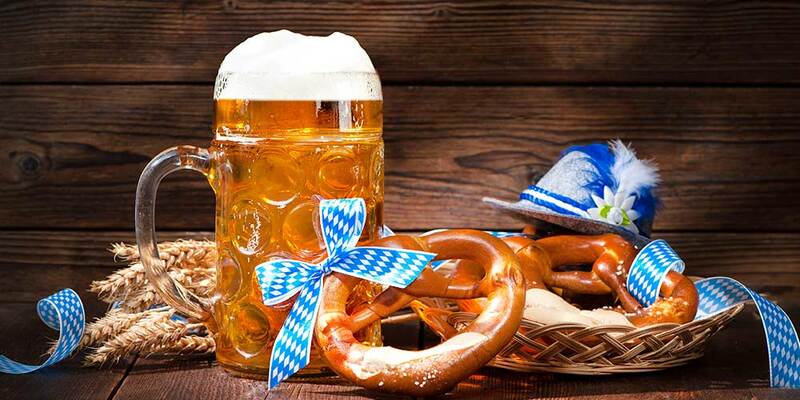 Festbier is the newer and lighter — in every sense — of the two styles and has taken the Märzens’ place at the modern German celebrations. Interestingly, the U.S. hasn’t quite followed suit. 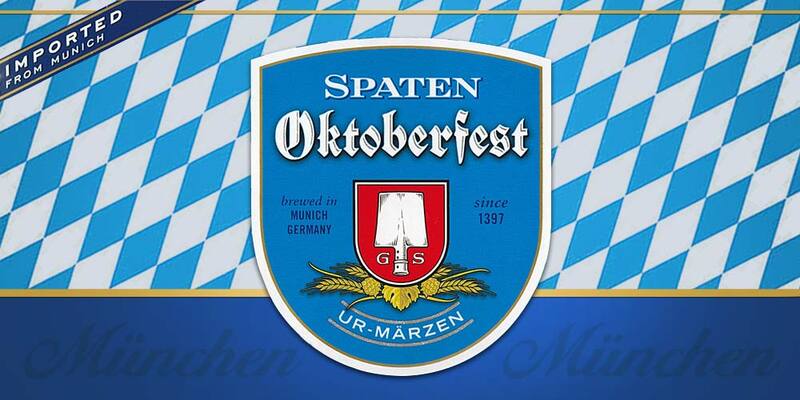 Märzen tends to be more popular in the U.S. than the Festbier. I personally find merit in both styles. Though, I do prefer the deeper, slightly darker depths and flavors of a well executed Märzen, Festbier has its own charm. 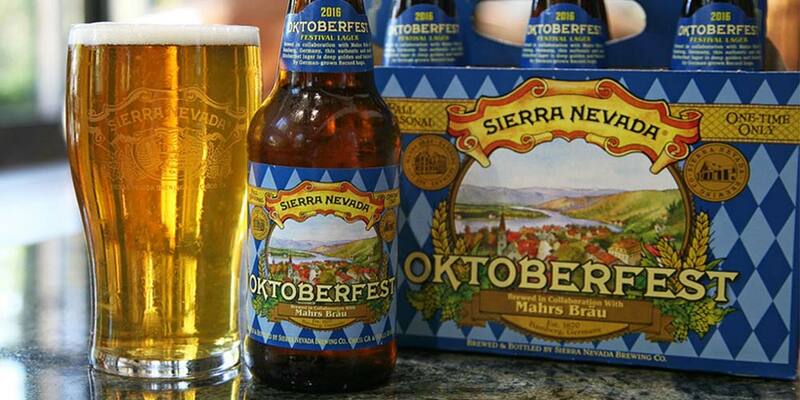 Sierra Nevada is in the midst of a unique set of Oktoberfest collaborations. Every year, they are in their third year, they collaborate with a different German brewery to come up with a new rendition of this seasonal brew. The first year they teamed up with Bauhaus Riegele, and last year they partnered with Mahrs Bräu (you can read my review here). For 2017, they invited the good folks of Brauhaus Miltenberger to bring their 363 years of experience and tradition to the project. I always like to look at the ingredients and see how they have changed between years. Interestingly the ingredients – both the malts and hops – are exactly the same as those used in 2015. No doubt the ingredient amounts between the two recipes differ somewhat, but it’s likely the yeast is the standout element making this year’s rendition unique. Below are the tasting notes I took while drinking Sierra Nevada’s 2017 Oktoberfest. If you’ve tasted this beer or have a pint in front of you now, please share your thoughts with everyone down in the comments below. It pours a rich, bronze-tinged golden color. Head is big bubbled and pillowy, off-white, rising to two fingers. Retention is minimal, though the thick ropes of carbonation streaming off the bottom keep the surface active. Not much lacing. Aroma is of honeyed grain, light caramel and lightly doughy bread, with an edge of light toast. Also hints of floral notes and a nice subtle kick of spice. Body is medium-light. Mouthfeel is zippy, pulling it along with excited carbonation, and adding to the perceived dryness. Taste follows aroma pretty well. Malty sweetness at the front coming through as honey-like and slightly toasty, with light grain flavors. Light breadness transitions mid-palate with a slight play at bitterness and spice doing just enough to even things. The spiceness remains into the end, but is joined by light caramel sweetness before hitting a semi-dry finish. Aftertaste is of light bitterness and spice. This is a nice beer; complex, yet very drinkable. The malty backbone brings caramel and light toast. This, along with the subtly soft sweetness, spritely carbonation, and drying finish all combine to create a festive experience for the palate. From what little I can recall of last year’s entry, I’d have to say I like this one more. If you haven’t gotten enough of the Oktoberfest celebrations I’d suggest you get out the door and grab this one before its season as ended. I’ve enjoyed all 3 renditions of the SN Festbier collaboration and all have been excellent, in my opinion. Without getting into specifics of why I liked this beer other than it is a very well made brew, I will say that collaborations of this type are very exciting for the craft beer community and especially the combination of old-and-new world ideas and techniques that resulted in this beer. 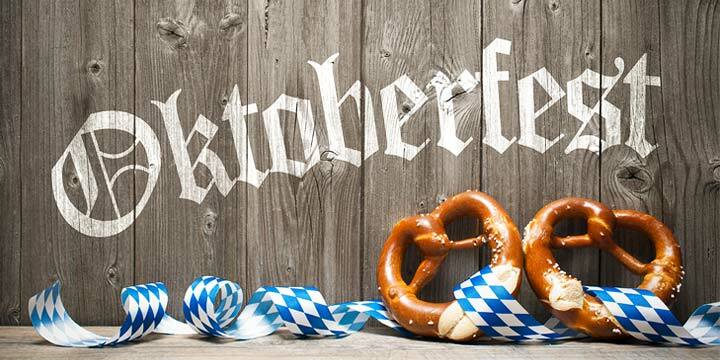 Oktoberfest is my favorite time of year; as a homebrewer I make my own rendition of an Oktoberfest and host a celebration so I anticipate the coming of the season with both the amber and light Marzens. Cheers to all and enjoys the many excellent fall beers out there today !